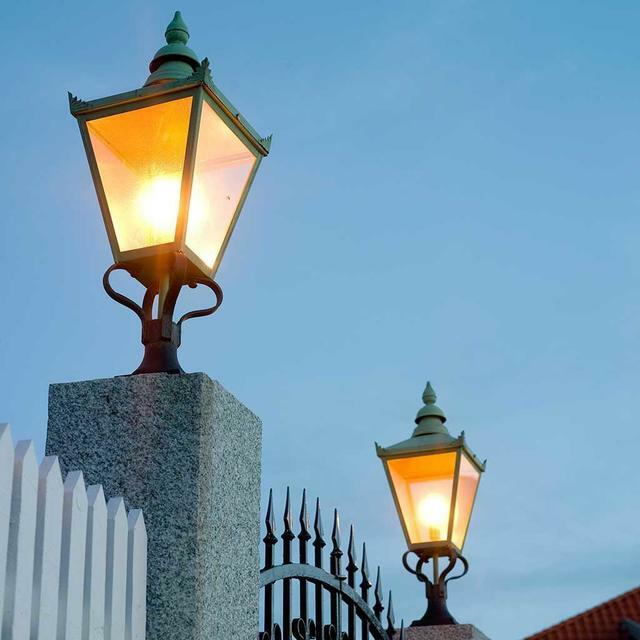 Exquisite outdoor copper pedestal lanterns. 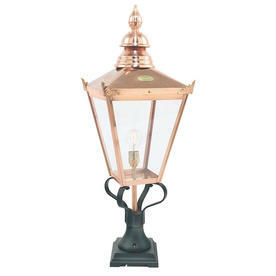 Fabricated by hand from Copper and supplied with a clear polycarbonate lens. 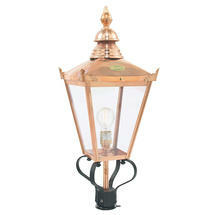 Please note that the Copper will naturally patina over time. 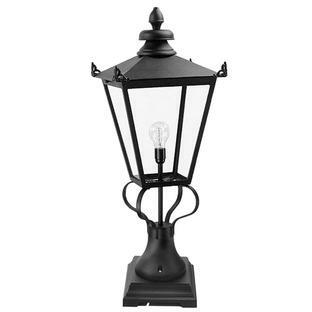 The posts for these lanterns are manufactured in aluminium. 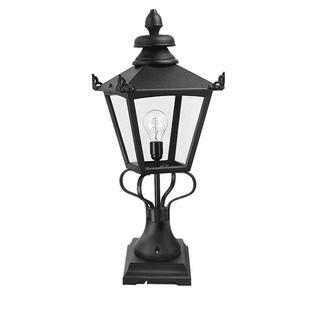 Also in the Chelsea Grande range are wall lanterns and post lanterns. 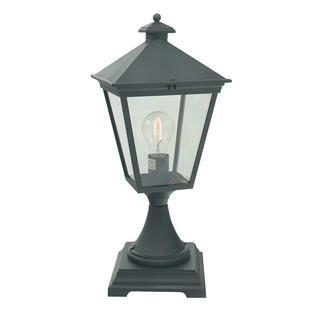 If you like the Chelsea range but would prefer something smaller then the Chelsea pedestal lantern is also available.